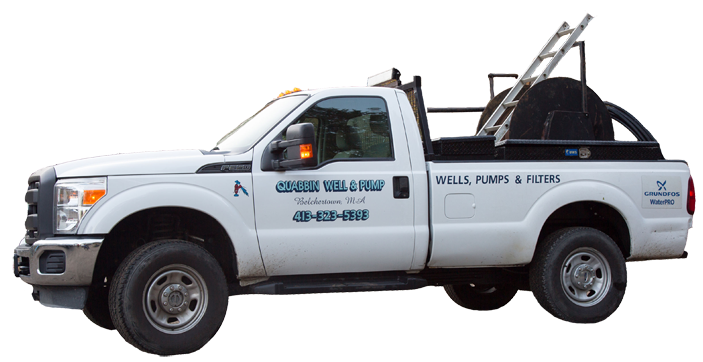 We are locally owned and operated with the owner, Scott Grondin, personally answering all calls and overseeing all jobs. We have a great reputation with referrals available. We have the highest quality products and services and use the latest equipment & technology available. We are a member of the National Ground Water Association. Our license number is 761. Let us help you solve your problem TODAY! We Provide The Highest Quality Products & Services!